Lined with chic boutiques, every Sunday this historic street fills with a bright patchwork of hundreds of flower stalls. Columbia Road is the capital's most colourful and sweet-smelling market. Flowers, shrubs, bedding plants and other horticultural delights are all for sale. As well as cut flowers, there are topiary trees, pot plants, hanging baskets, bulbs and bouquets turning the street to blossom. The 52 stalls and surrounding shops sell everything to cater for that English obsession - gardening. With most of the traders being based in Essex, many of the plants and flowers are grown and produced locally. The market is open from 8am to 2pm and there are plenty of attractive cafes, pubs and authentic sea-food stalls where you can make a pit-stop. If getting there by Tube, Old Street is the nearest station, turn left on exit, walk along Old Street into Hackney Road and after 200 metres turn right into Columbia Road. You'll smell it before you see it. Discover what's on in London 2019 with our comprehensive guide to the best events. From theatre to art and music to sport, London 2019 has something for everyone - so read on to find out what London town has to offer. What are the best dining options near Columbia Road Flower Market London? Columbia Road Flower Market gyms, sporting activities, health & beauty and fitness. The best pubs near London Columbia Road Flower Market. 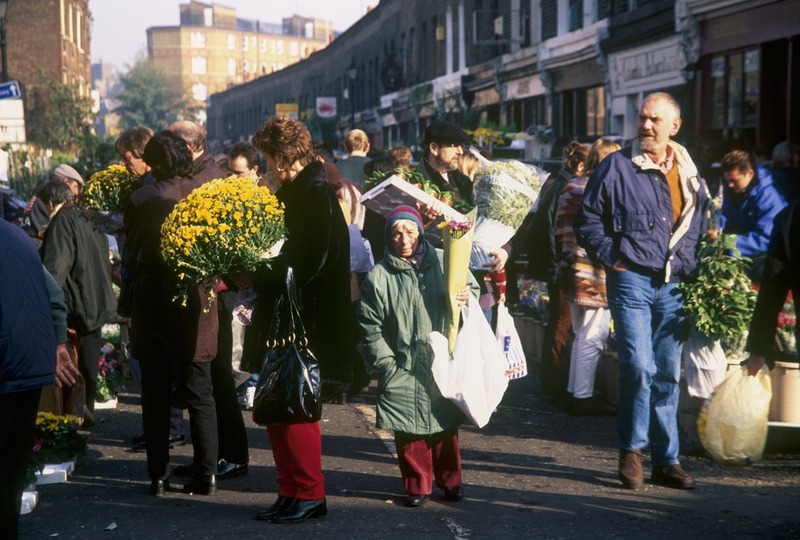 Columbia Road Flower Market clubs, bars, cabaret nights, casinos and interesting nightlife. Where to have your meeting, conference, exhibition, private dining or training course near Columbia Road Flower Market. From cheap budget hotels to luxury 5 star hotels see our special offers for Columbia Road Flower Market hotels, including Holiday Inn Express London-City from 85% off.